Life moves fast for the Weitbrecht family ­– and that’s how they like it. They have to keep their eyes wide and move fast to get the auction items out the door. 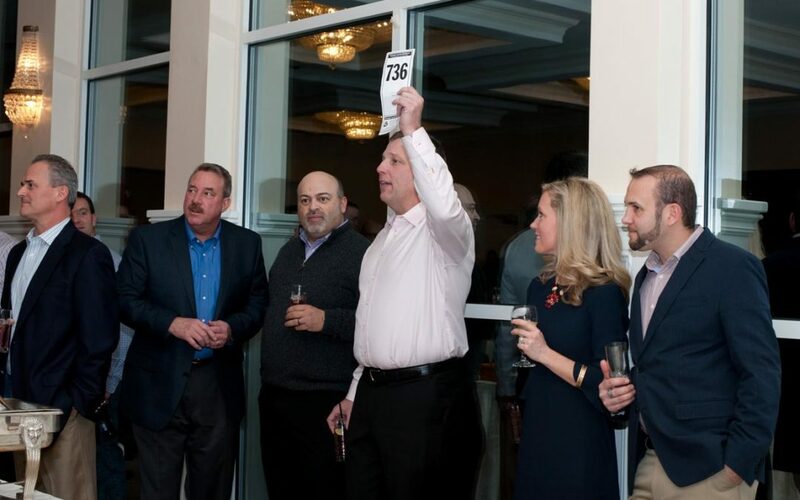 Tom, president of Braintree-based Strategic Auction Alliance, runs the company with his wife, Janice, event manager, and his kids – who are both auction clerks and bid spotters – Justin, 18, a licensed auctioneer, and Kate, 15. Together, they do everything from business liquidations, sales for bankruptcy trustees, fundraising events for nonprofits, tax possessions, tax title properties and automobile auctions, to name a few. And the kids have been in the business since they were 9 years old. “I did the first one, I thought it was pretty cool, so I just kept doing them and here I am all these years later – still doing them,” Justin said. “Think of a 9-year-old saying to their friends, ‘No, I can’t sleep over your house this weekend, I have work,’” Kate said. 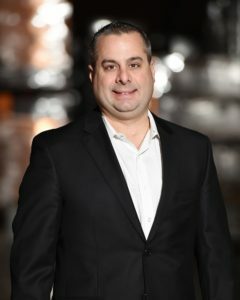 Tom started the company 10 years ago with a friend in Milton and averages 40,000 miles a year on the road, ­traveling to and from various auction locations and covering a wide range of territories. 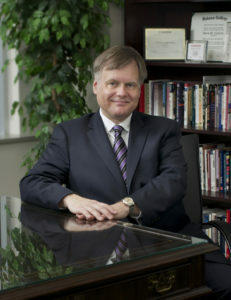 He’s licensed in Massachusetts, New Hampshire, Vermont, Maine, Rhode Island, Connecticut and Florida. 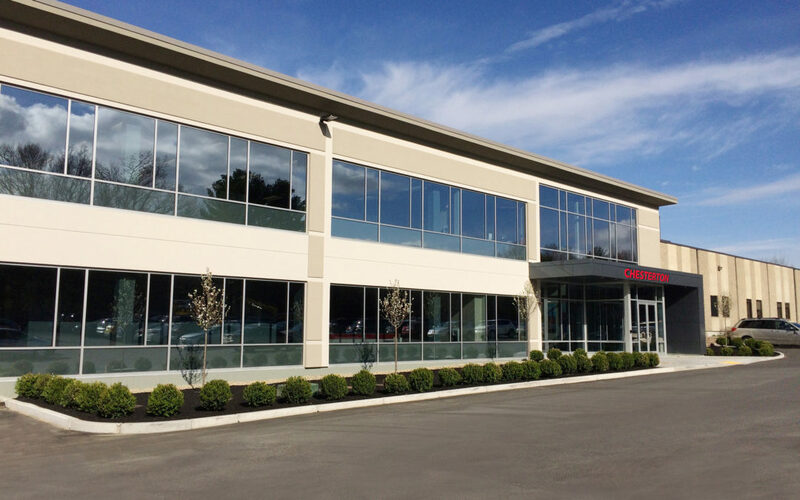 The company employs approximately 12 people on an as-needed basis. 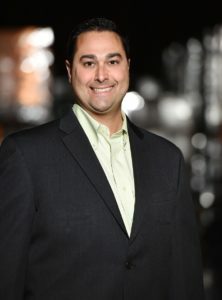 Also a licensed real estate broker, Tom uses the brokerage in conjunction with the company’s auction sales. Similar to the popular TV shows “Storage Wars” and “Auction Hunters,” Tom also does storage auctions, averaging 30 a month. Although, he points out that “reality” shows are far from real. After the shows increased in popularity, people began overbidding on storage units, he said, hoping to find rare valuable treasures. Those auctions have settled down to a more realistic level now, he reported. Strategic Auction Alliance has also auctioneered a police evidence auction, comprised of unclaimed items that have been seized, such as merchandise from shoplifters. The family recalls this Braintree auction in particular because it was the day of the Bruins’ championship parade and still drew 1,000 people, backing up both sides of the highway. Another of the family’s favorite auctions is for the Strike 3 Foundation, an organization created by Major League Baseball to raise awareness, mobilize support and raise funds for childhood cancer research. The family admits being a bit star-struck initially by some Red Sox players, but appreciate working with them, and still recognize how lucky they are to have those types of opportunities, they said. Getting the business off the ground was difficult at first, Janice said, especially with young children. Over the years, the Weitbrechts have compiled a lot of knowledge and advice they offer up to newcomers. Tom says the most important things are to always honor your commitments, have realistic expectations and take ownership in what you do. “It isn’t about the bid calling, it’s about solving the entire problem,” he said. Kate adds that newcomers should learn to improvise in case, and when, everything goes wrong. Tom suggests rolling with the punches, wearing a lot of different hats and always staying in control. It’s also very important to be professional, fair and honest, he added. “You just become really good at reading people to a scary level,” Kate said. “We’ve become the masters of body language,” Tom added. Working with family doesn’t come without its challenges, however. Kate says for better or for worse, there’s no holding back. Juggling school and work can be strenuous, but Justin and Kate seem to have figured it out, according to Tom. “It’s hard to balance being in high school and having so many high-level classes that you have a lot of homework in and have to study a lot if you want to do well on the tests. It’s pretty hard sometimes when you have weekday auctions to make some time in the event to study,” Kate said. But Justin says all of the long travel and busy weekends has made them closer as a family. Malea Ritz is an associate editor at The Warren Group, publisher of Family Business magazine. Most people don’t spend too much time thinking about the details of a cemetery headstone for a loved one until they are faced with the solemn responsibility of doing so. 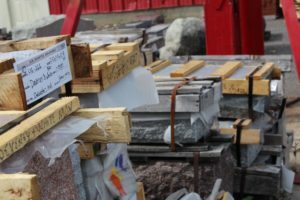 It’s often a very difficult and emotionally trying time, and there are a lot of factors to consider – type of stone, shape, size, font, special effects, etc. That’s where Elizabeth Deveney of Deveney & White Memorials comes in to help. 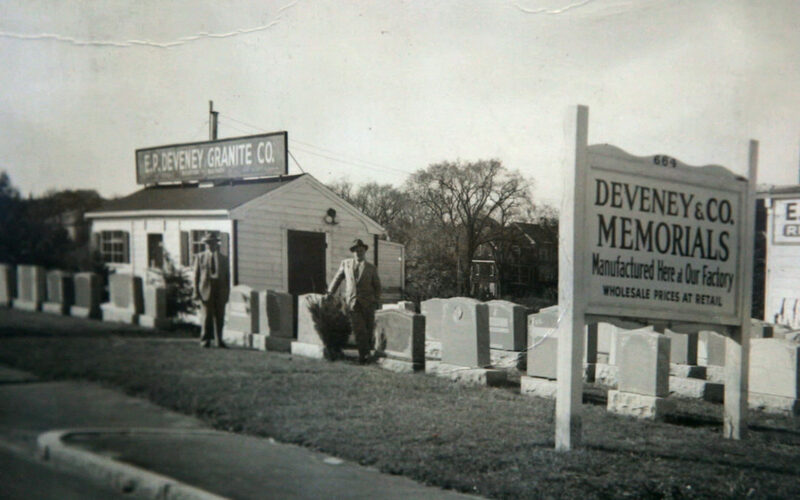 Deveney & White has been in the business of monument making since 1946, and is in its fourth generation of family ownership at the same location in Dorchester. Of the fourth generation, it was originally Deveney’s older brother, Matt, who helped most in the business. “He grew up setting stones in the cemetery, moving stones around the yard, kind of doing more labor type of things. And then when he was old enough, he was able to meet with families,” Deveney said. Matt was diagnosed with terminal cancer in February 2007 and later that year passed away at age 35. Joining the family legacy that her great-grandfather, grandfather, father and uncle forged before her, she now runs the business with her father and mother working part-time. Deveney sees the whole process through, from concept to conception. Deveney & White produces memorials in several languages, including English, Chinese and Vietnamese options. After meeting with the family and understanding their vision for a memorial, a full-size illustration is produced. “That’s one of the things, I think, our families love because when they do get the full-size drawing, they get to see the stone before it’s carved. They can make any adjustments to it that they want,” she said. With the approval of the family, she works with the sandblaster and stonecutter to provide the canvas for the engravers. The most fulfilling part, she said, is working with families that are especially specific about what they are looking for, and delivering a product that they love. There can be a lot of pressure when customers are purchasing a product designed to withstand the test of time, but Deveney & White is up to the task. 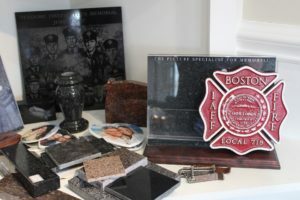 Deveney & White doesn’t just make headstones; it has also expanded its portfolio to corporate, city and institutional projects, ranging from to firefighter memorials to signs at MIT and engravings at Harvard. The Charlestown Firefighters Memorial, a project with which her brother Matt was involved, sits on the Freedom Trail and now is the first thing tourists see at that bus stop. Another particular favorite of hers was a freestanding Celtic cross for the Charlestown Historical Society’s Irish Famine Memorial. With the knowledge that every season is a busy season when you’re working in the memorial making business, Deveney said the constant work is worth the reward. She loves the flexibility it gives her, and doesn’t miss the long meetings of her former corporate career. “It’s very nice to be your own boss. It’s nice to make your own decisions,” she said, adding that working with family is also rewarding. When her kids were babies, she brought them to work with her, she said. Deveney was worried how the clients would take it, but it brought many of them comfort. The long hours and hard work doesn’t stand in the way of her family life. “My family is very much used to it now; I’d rather have this than have to be away from them,” she said. Deveney recognizes that she works in a unique family business industry. Malea Ritz is editor at The Warren Group, publisher of Massachusetts Family Business magazine. She may be reached at mritz@thewarrengroup.com.